Patti Reznik Photography offers clients more than 20 years of experience and specializes in high quality commercial photography: aerial, architecture, construction progress, real estate development, corporate photography and imagery for the building and design trades. Patti Reznik Photography is located in Phoenix, AZ and proudly serves the state of Arizona and the Southwest region. Our photography capabilities serve a wide range of purposes. Clients trust us to provide quality imagery with great attention to detail that will accomplish your intention. Whatever visual you need from the air -we can deliver. 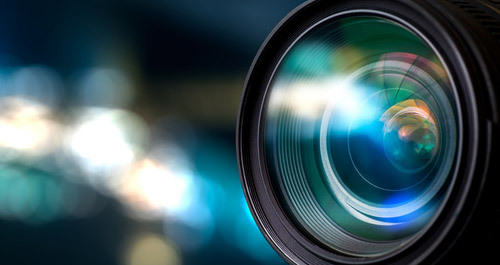 We take pride in producing photographs that exceed your expectations. Professional photography has an infinite number of uses—especially for commercial businesses and construction projects. Patti Reznik Photography is able to provide you with expert photography services for construction site documentation and aerial photography of your project. We capture your property from the air! The aerial photography capabilities of Patti Reznik Photography serves a wide range of purposes. Instead of hiring a real estate photographer or an architecture photographer in Phoenix, AZ, clients trust Patti Reznik Photography to provide them with comprehensive imaging for their scope of work. We have experience in photographing real estate, landscapes, buildings, architectural details, and construction projects in their various stages. Member, PAPA International, Professional Aerial Photographers Association. Certified City of Phoenix, SBE and DBE. More than 20 years professional experience. Rush service available for when time is a premium. Contact us today if you’re looking for a photographer with the skills to ensure great photos of your project! We’re always available to assist you. "Excellent and friendly service, prompt and on time with beautiful work. Images are of the best quality." "Very professional and top quality services. Highly recommend"